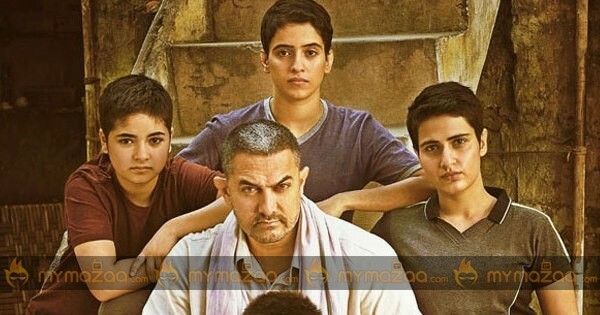 Withstanding the demonetisation effect and also making waves with its highly emotional content, Aamir Khan's latest film "Dangal" unleashed it's power at box office. After three days of run at box office, Dangal directed by Nitish Tiwari, has collected 105+ crores 'nett' from box office. Probably it's another film for Aamir in his career to enter 100 crore club, but for Bollywood it's very happy thing. Recently films like Shivaay and Ae Dil Hai Mushkil took weeks to touch 100 crore club. On the flip side, Dangal Telugu version isn't received well by telugu audiences. The film registered mediocre openings.